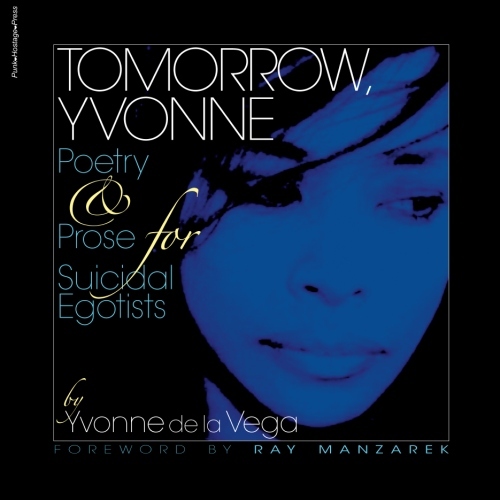 “The Middle Path” a poem by John Barrymore – Yvonne de la Vega was here. During the Los Angeles Poetry scene of the late 1980’s into the early ’90’s, John Blyth Barrymore III was a staple poet and poetry supporter. An actor, a director and educator, he writes his poetry in a matter-of-factually confessional style, drawing imagery that haunts the Angeleno ghosts within most of us. John’s eccentric humor that is a cross of slapstick and raunch, is unintimidating and honest, but at all times hilarious. 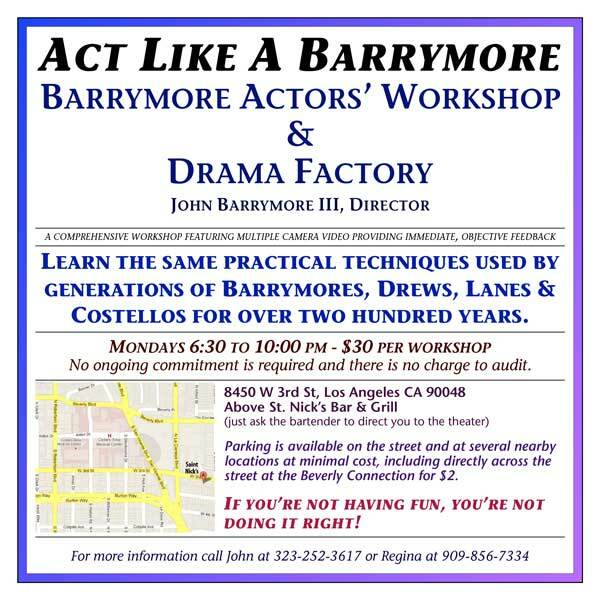 As an acting coach the humor is in the title of his acting workshop: “Act Like A Barrymore”. 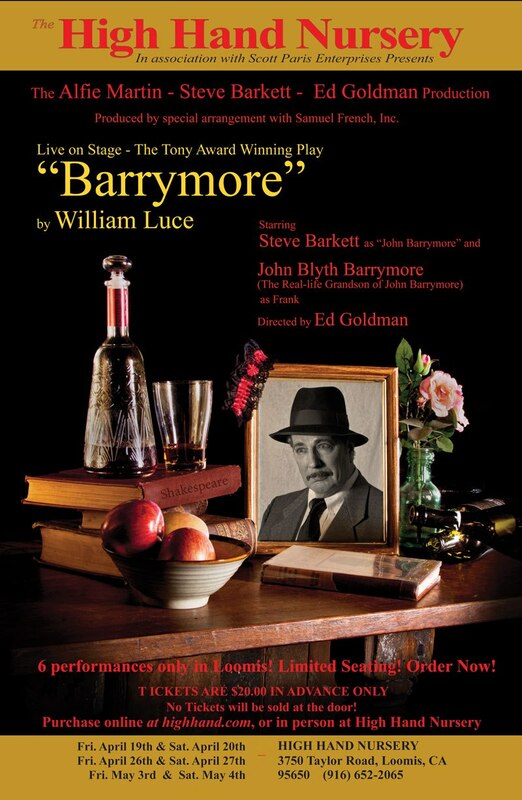 Currently writing an autobiography, his memoirs are entitled, “The Sins of The Father” while “The Middle Path”, the following poem by Barrymore, is a quick look at what to expect in the forthcoming book from this multi-talented and iconic poet who states that his DNA is to blame for most of his adventures, short comings and attempts toward moderation. The famous Barrymore Family has for many generations been known for superior acting skills in the theater and early film. John Barrymore‘s future theater performances are eagerly awaited by many as he is set to do in “Hamlet” as well as “Barrymore” by William Luce. for a man to walk with grace. greeting each one with a smile. with O.J., Erik and Lyle. living on sunlight and seeds. with a promise never to swerve. refuses to learn from his past). I’ll head for the middle path. Great article … Great Poem!! When will we see a book from John?